To celebrate their wedding evening on February 5th! 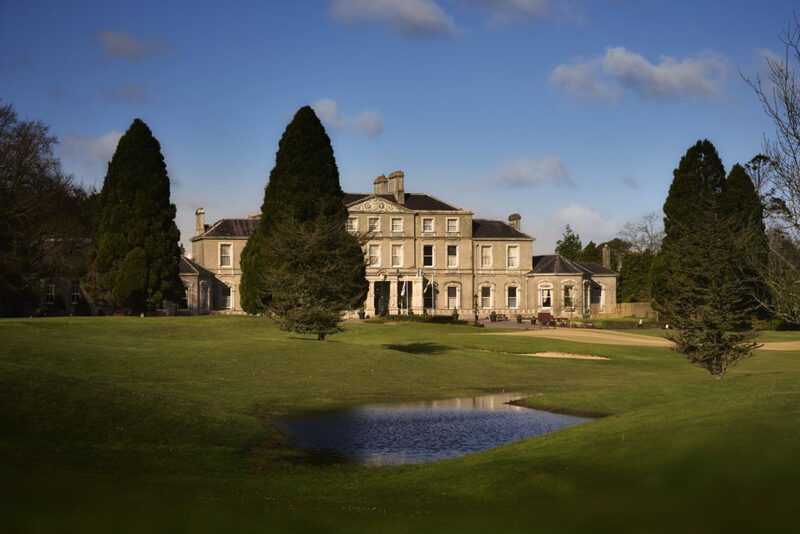 Faithlegg House Hotel & Golf Resort are holding a wedding evening on Sunday February 5th and to celebrate they've given us a romantic break away with breakfast and dinner for two to give away. 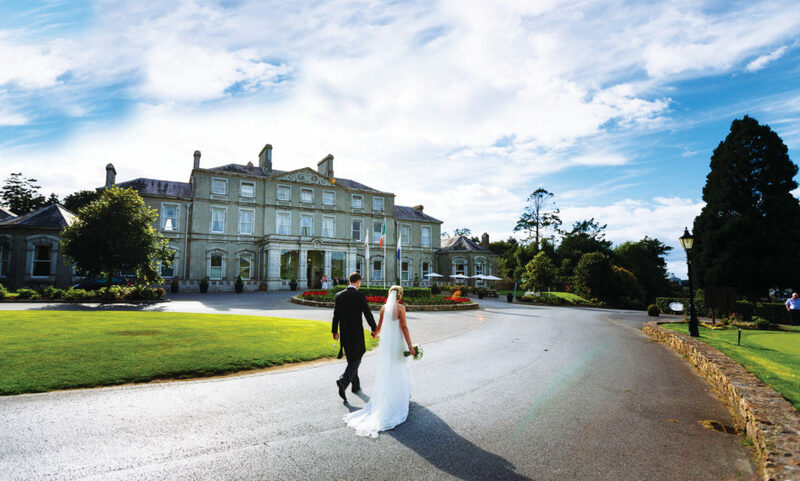 The wedding evening will take place from 2-5pm on February 5th, and will allow brides and grooms-to-be to meet the dedicated wedding team and get an idea of what your wedding day could look like at Faithlegg House Hotel & Golf Resort. 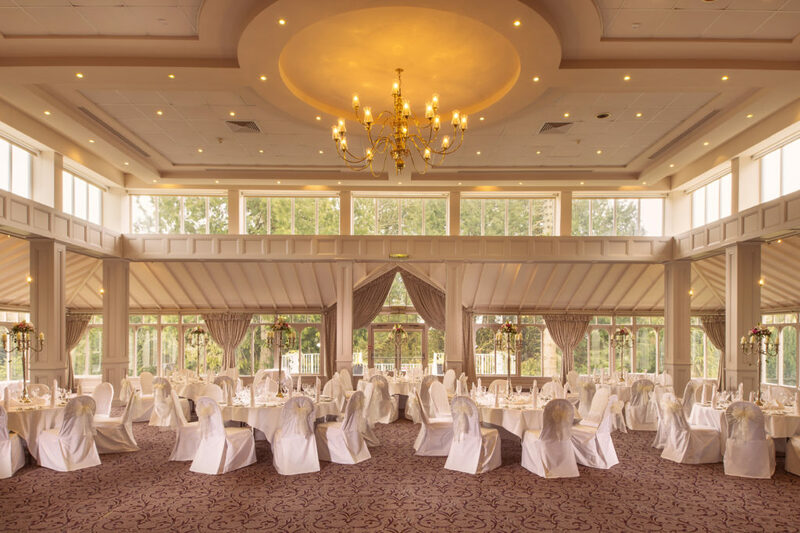 On arrival, you'll be greeted with a glass of prosecco to sip on as you take in the beautiful property, which is suitable for weddings with up to 220 guests. You can contact their wedding co-ordinator, Suzie, on 051 380582 or email her on [email protected] Visit their website for more information or catch up with them on Facebook and Twitter. 2. Comment on our Facebook post tagging your other half or whoever you'd bring along! T&Cs: Prize includes 1 X 1BB1D for 2 people. Prize is subject to availability, non-transferable and not valid on Bank Holidays, Christmas, New Year or Easter.